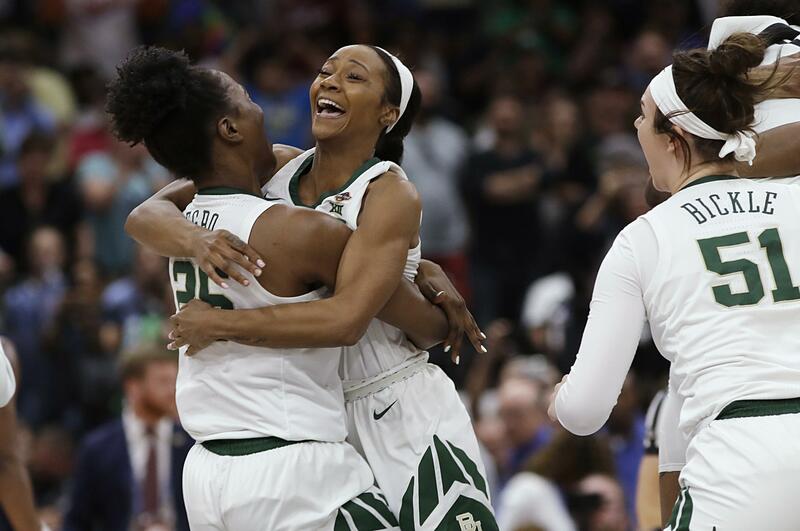 TAMPA, Fla. – Baylor recovered after blowing a 17-point lead and losing a star player, beating Notre Dame 82-81 for the NCAA women’s basketball championship Sunday night when 2018 tournament hero Arike Ogunbowale missed a foul shot in the final seconds. Published: April 7, 2019, 5:47 p.m. Updated: April 7, 2019, 6:03 p.m.